Cam On! HD is a navigation tool for iPad that lets you explore the world in real time interacting with the most beautiful webcams published on the web. Cam On! 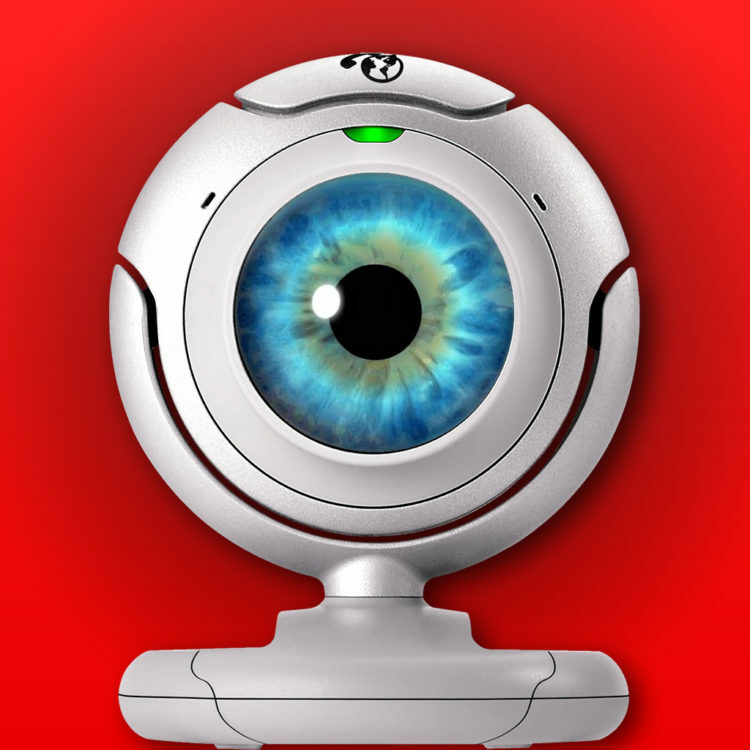 is a navigation tool for iPhone and iPod Touch that lets you explore the world in real time interacting with the most beautiful webcams on the web. Widely acclaimed as one of the best app about the mushrooms kingdom, it is an indispensable tool for the casual seeker and for the enthusiast. 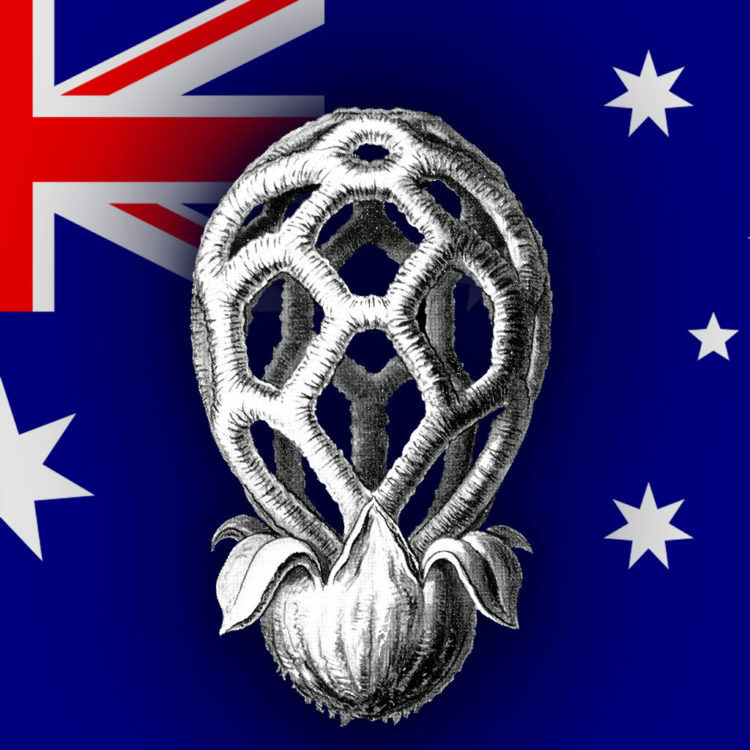 The Australian version of iFunch proposes a mushrooms identification process by indicating the characteristics of the observed specimens. The very first app by MAAB Labs… A simple experiment, an anti-stress app, but with a certain “historical” value (at least for us). App in continuous evolution designed as a guiding tool of the most important Italian wines, selected and representative of regional specificities. 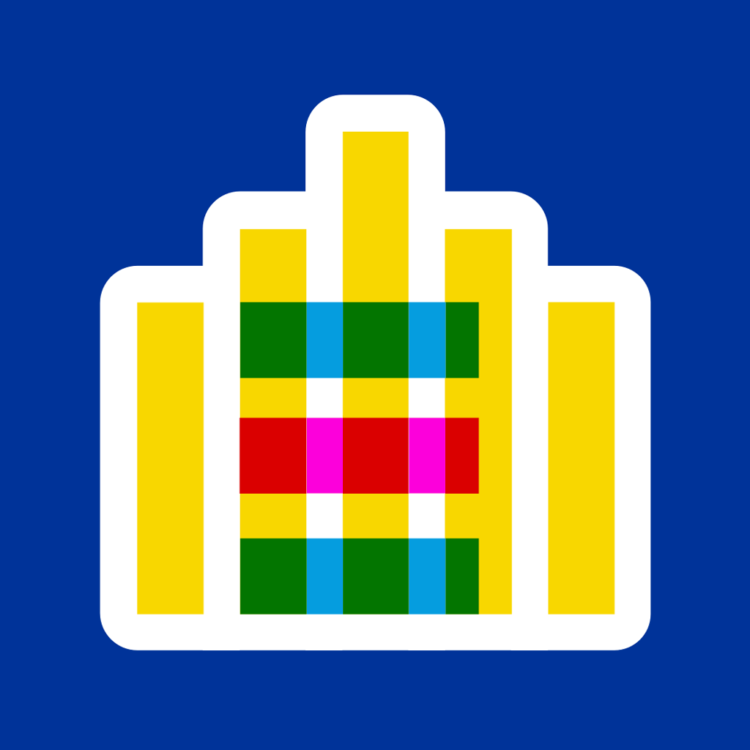 Expo and the City is a promotional platform designed for Expo Milano 2015 and based on a web portal and an app developed for iOS, Android and Windows Phone.